t’s time! The BAR is here to give you the homecoming experience you deserve as amazing Michigan alumni! This year will be an expanded weekend uniquely catered for you. Join the hundreds of young black alumni who come back each year for one lit weekend. 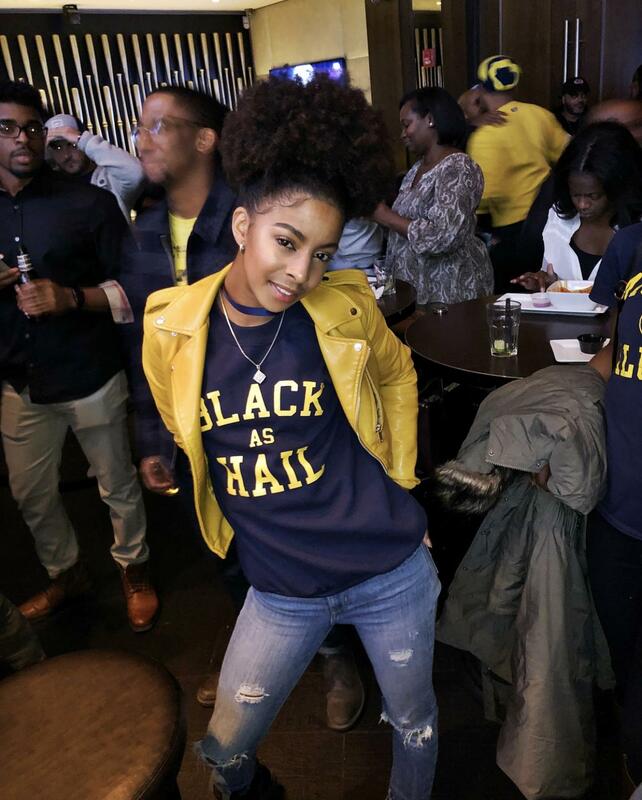 We are excited to hold the 4th Annual BAR Weekend as this year’s homecoming will celebrate black unity and strengthen existing bonds between the black wolverine family. The weekend kicks off October 5th so get ready to come back to your old stomping ground and live as if you were right back on campus. It’s time! The BAR is here to give you the homecoming experience you deserve as amazing Michigan alumni! This year will be an expanded weekend uniquely catered for you. 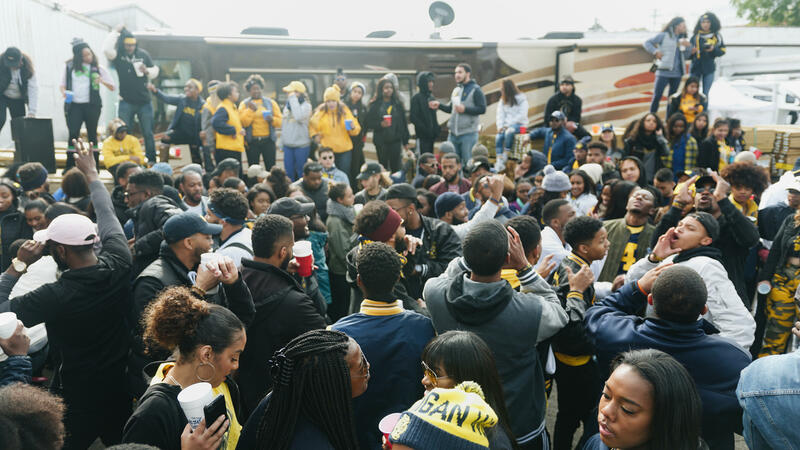 Join the hundreds of young black alumni who come back each year for one lit weekend. We've got you covered all weekend! Bring your wolverine pride as we retake Ann Arbor and relive college days. Arrive to Ann Arbor with dominance! We're hitting South U for fishbowls and the pizza that tastes better after a couple of spirits! Arrive to Charley's or BTB Cantina before 8PM to ensure you can turn up the right away with your young, black alum family! 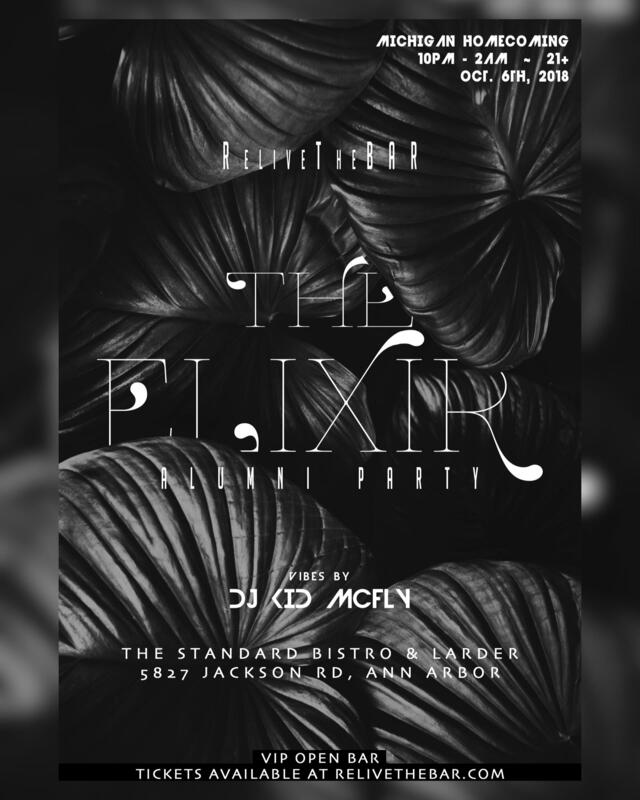 This has become a ReliveTheBAR staple so you don't want to miss it! This tailgate is strictly for the people! Did we mention it's free? Just show up and make sure your cup stays full! Your favorite Greeks will be serving their signature drink for your enjoyment! Oh, and it's free in case you didn't know! Old Friends and New Memories!